Cool Couriers make it happen. At Cool Couriers Refrigerated Freight Transport Services, we understand the importance of your supply chain and that is why we make it our goal to know your business. Operating since 2001, we have led the way in the development of new technologies and provide our customers with solutions for their delivery requirements that has helped reduce transport and logistic costs. 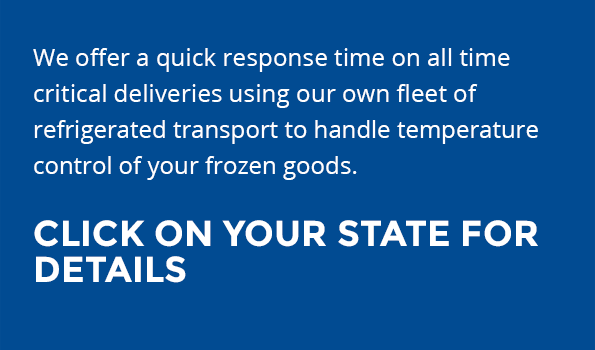 Combined with HACCP accreditation, quality endorsements, skilled staff and a well-trained driver fleet you can be assured that we are the experts delivering frozen, chilled and dry goods.